Myst was the first “real” computer game I ever played and at the time, I was absolutely blown away by the graphics and just how surreal the entire experience felt. I’m apparently not the only person that felt that way as Myst went on to become one of the most popular PC games of all-time. The click-based puzzler will forever hold a special place in my heart which is why I was intrigued to learn that the game is getting its own television series. 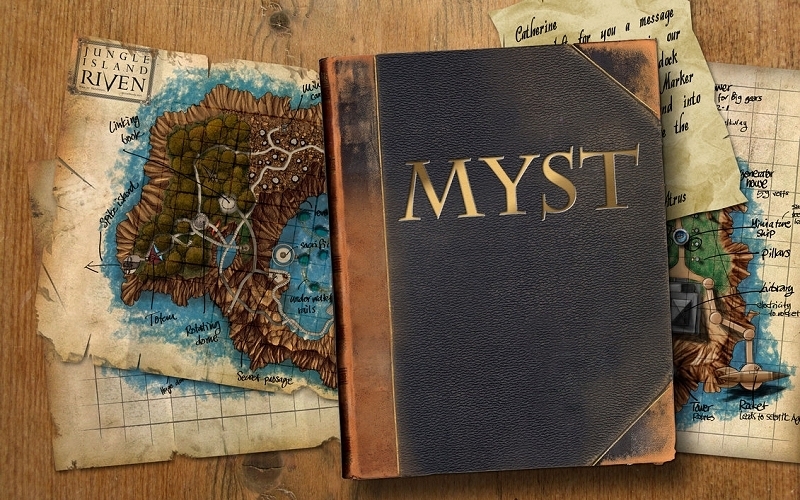 According to a report from Deadline, Legendary TV & Digital Media has signed a deal with Myst developer Cyan Worlds to create a television series as well as a companion video game based on the franchise. In a statement on the matter, the company said their goal in working with Legendary is not just to create a compelling TV drama but to develop a true transmedia product that will include a companion game that extends the story across both media. Cyan added that they see the potential to push the boundaries of interactive storytelling to a new level. The good news here is that because Myst has spawned so many sequels, there’s a wealth of storyline material to source from. On the other hand, these “transmedia” experiences haven’t exactly taken off thus far and it’s always risky when you try to resurrect an old classic and create a different type of media from it. While I’m not saying that is the case with this particular project, sometimes you just need to leave well enough alone. I’m keeping my fingers crossed on this one.